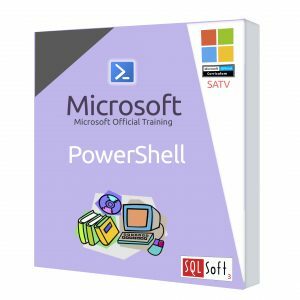 PowerShell is an automation platform and scripting language for Windows and Windows Server, Exchange Server, SharePoint Server, SQL Server, System Center, and more. PowerShell allows you to simplify the management of your systems and everyday tasks whether they are on premise or in the cloud. 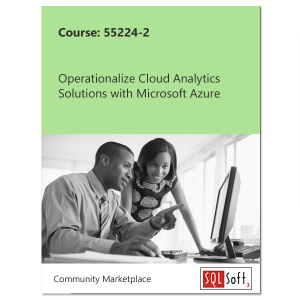 SQLSoft3 offers a 5-day course that covers foundational knowledge and the ISE (Integrated Scripting Environment) and also a 3-day advanced course. The courses also feature hands on labs that allow you to apply and practice what you’ve learned. Both courses are also available in the MOC On-Demand format.